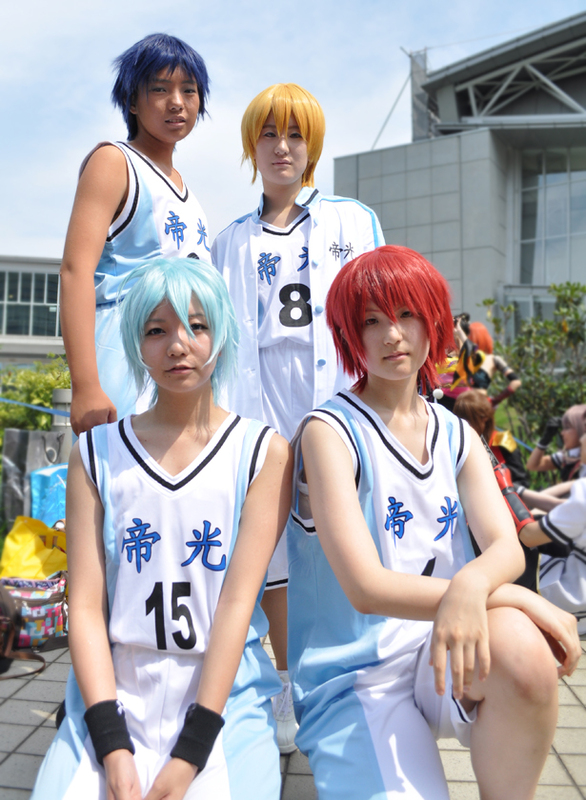 Posted on 2012/08/11. 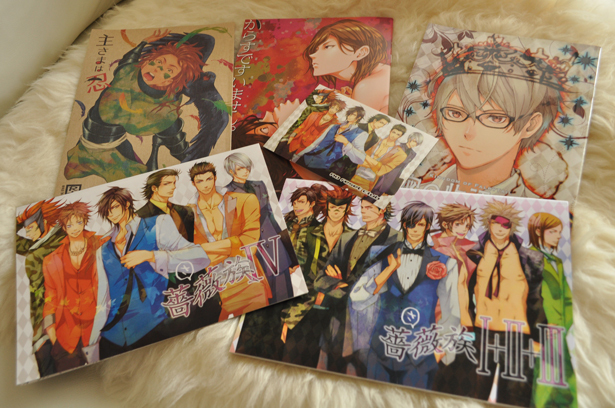 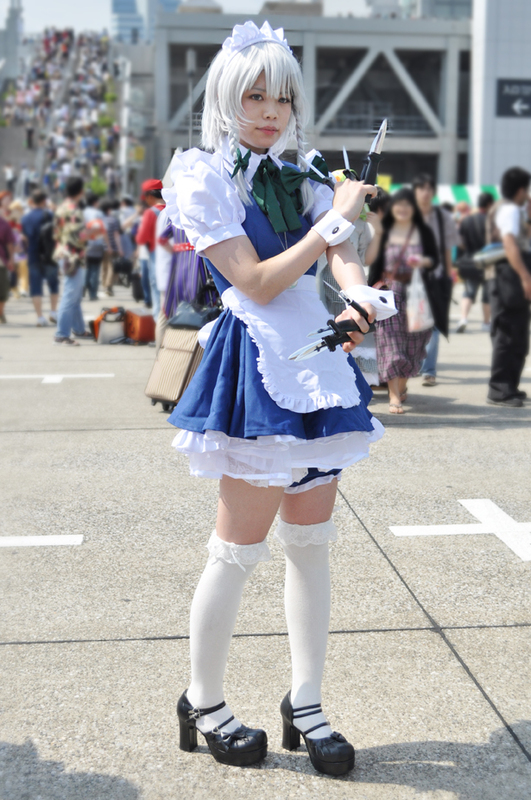 Used Comiket, Cosplay, Dojin, Event. 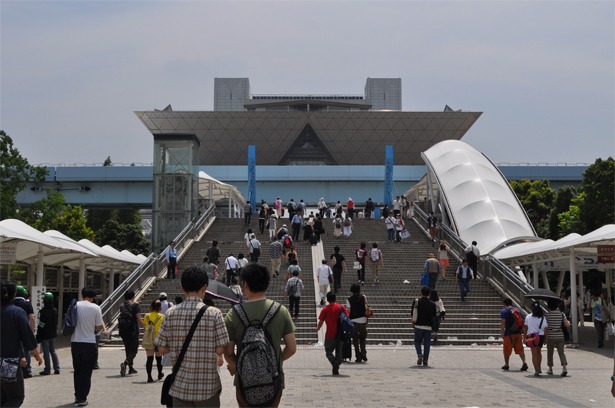 Finally, Comiket 82 has started. 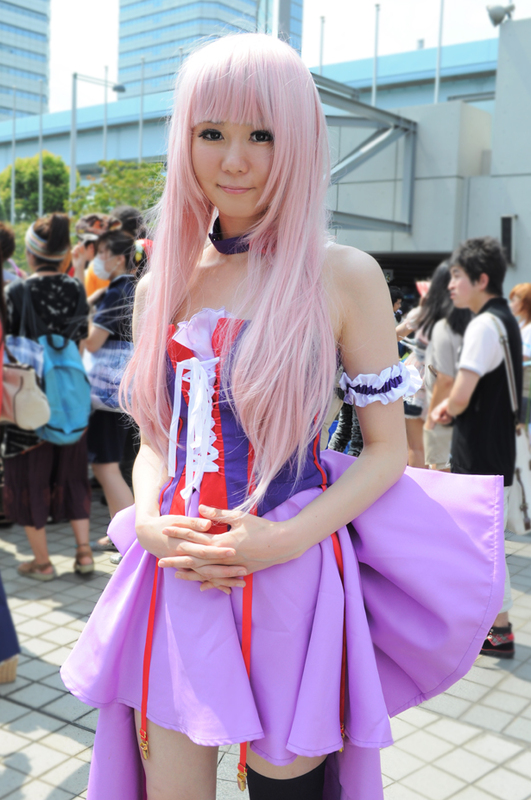 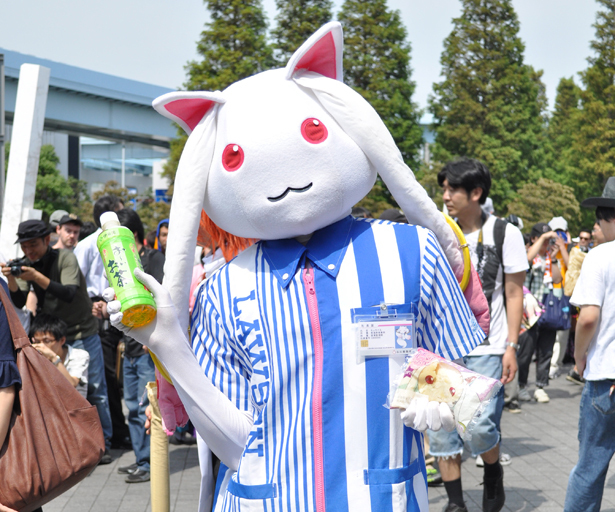 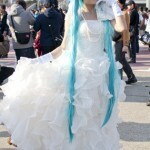 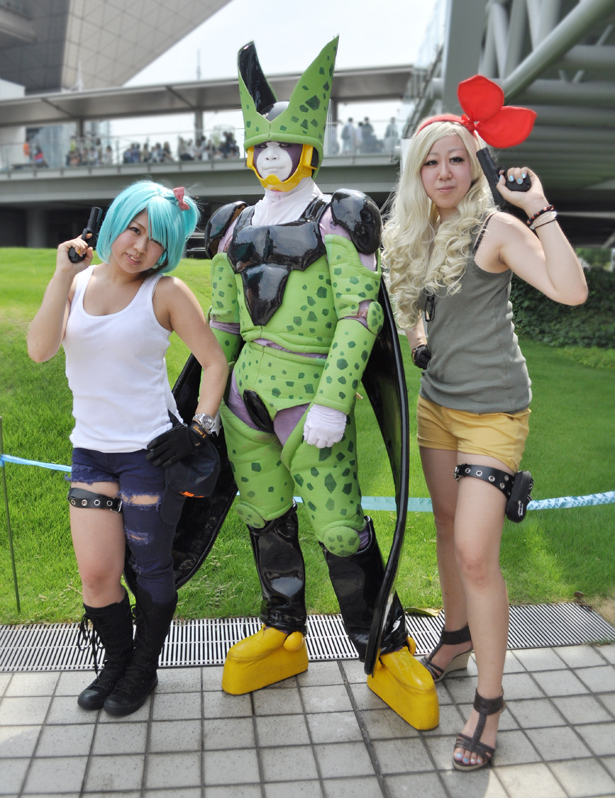 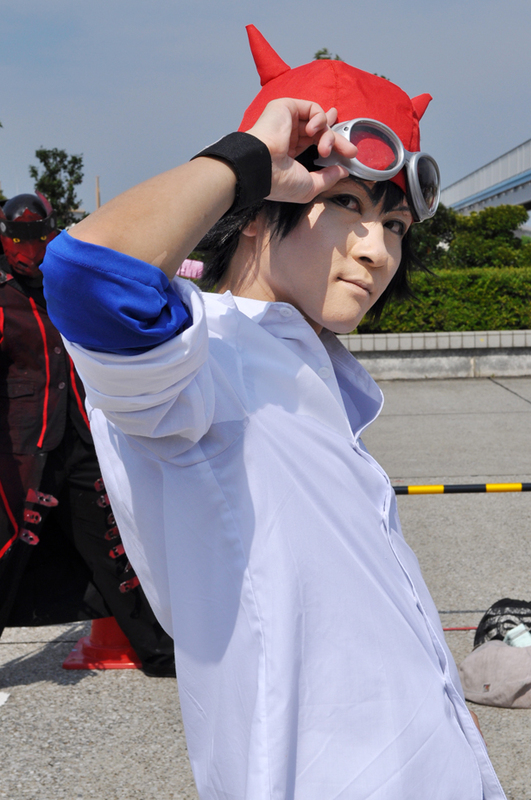 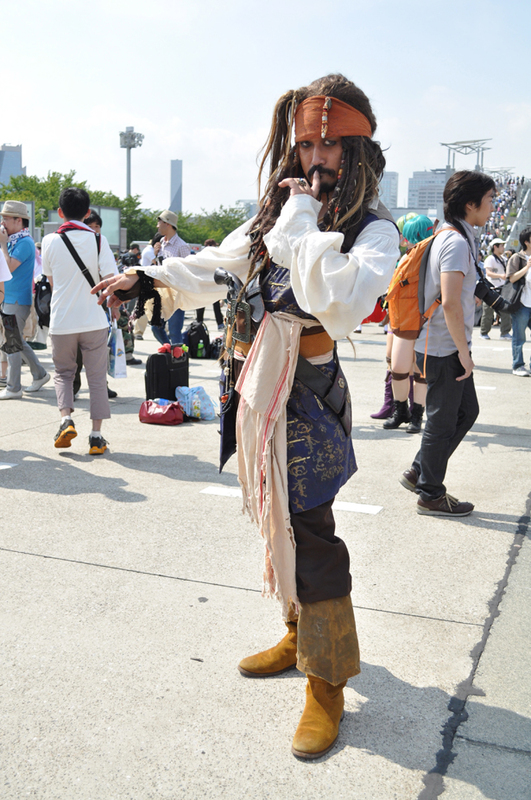 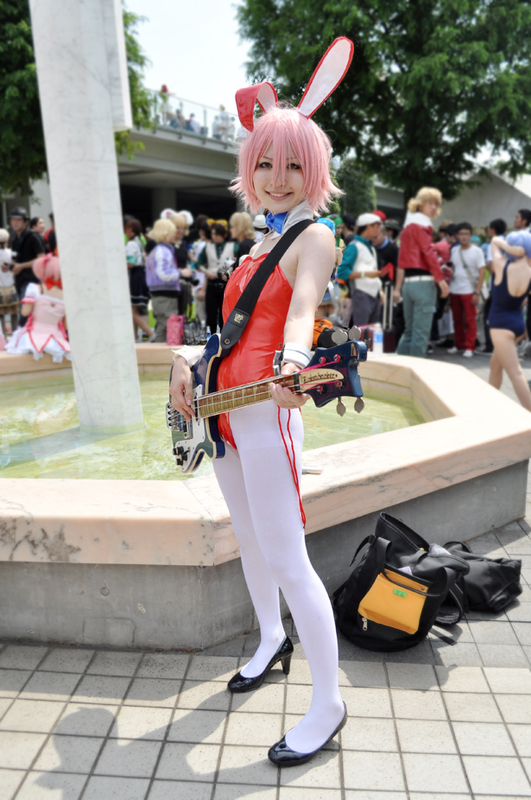 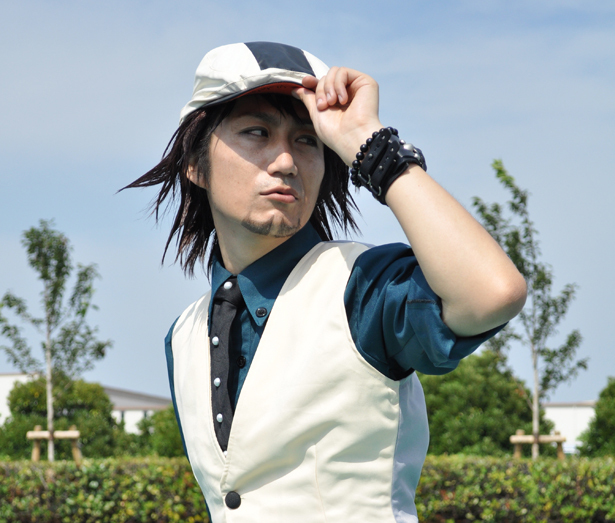 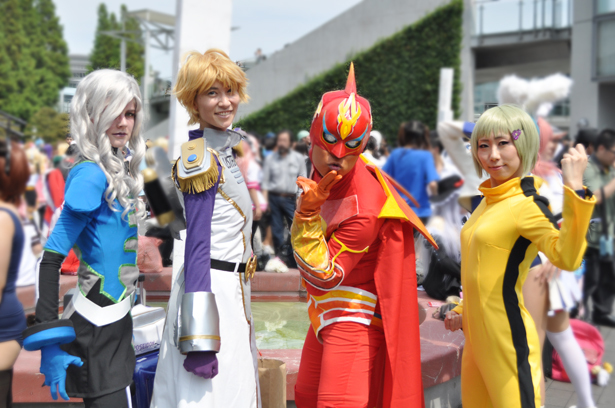 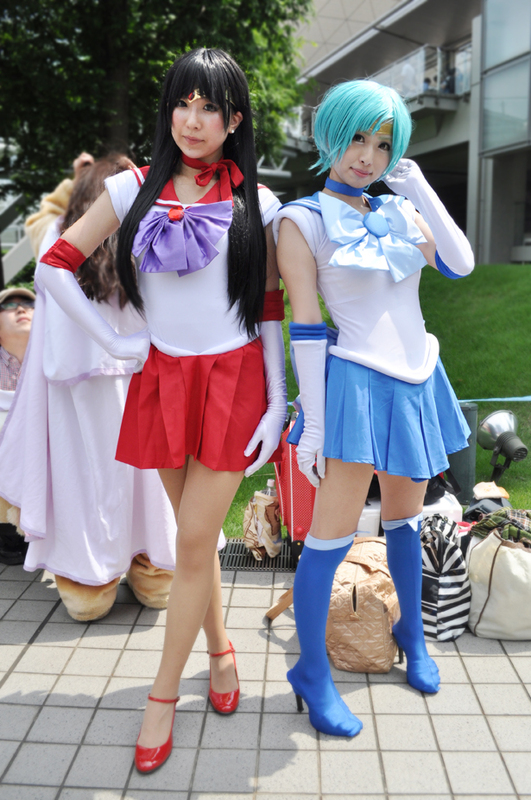 It was a beautiful day today, and was perfect weather for Comiket. 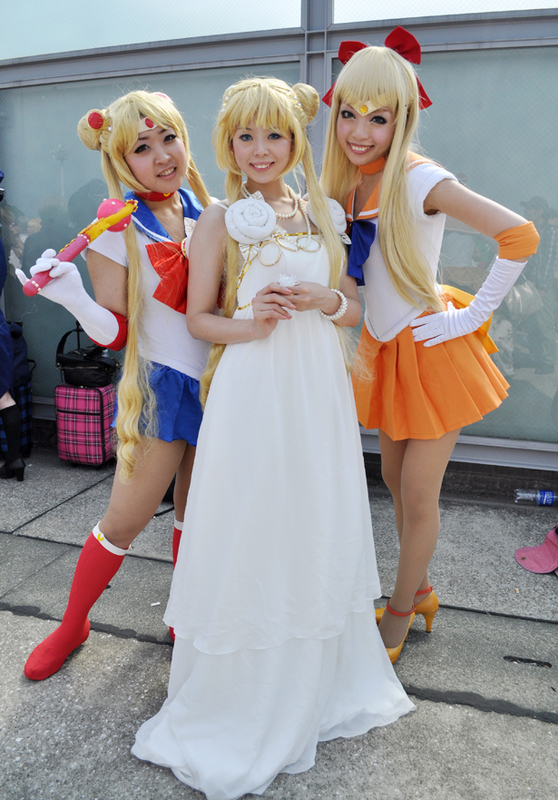 I could meet many beautiful and cool cosplayers, now I would like to share the wonderful pictures! 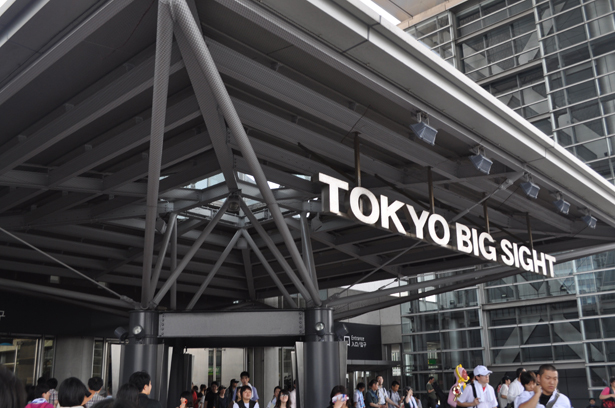 In front of Tokyo Big Sight at 11:30. 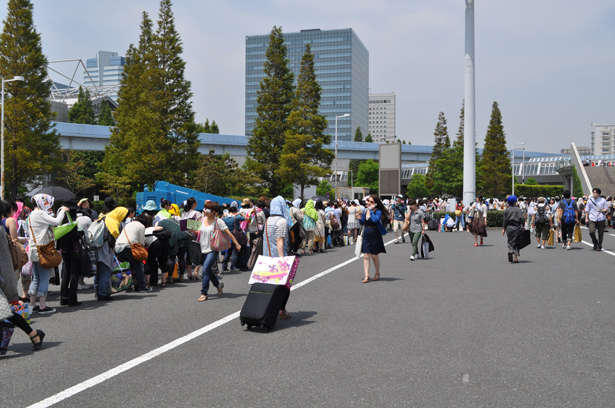 When I arrived there, the long line had disappeared. 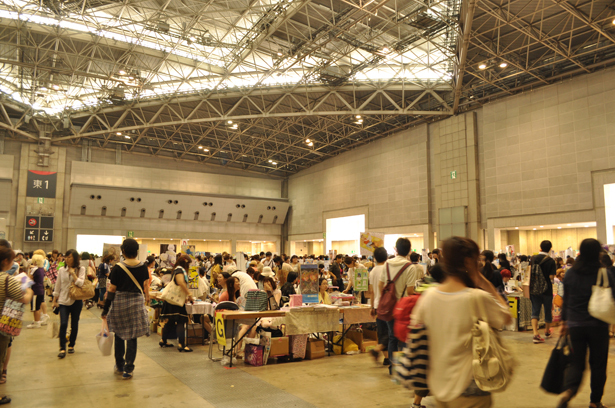 The inside was jammed with people, despite it being a weekday. 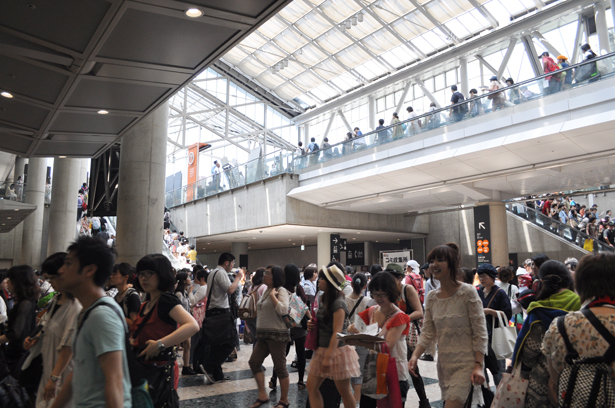 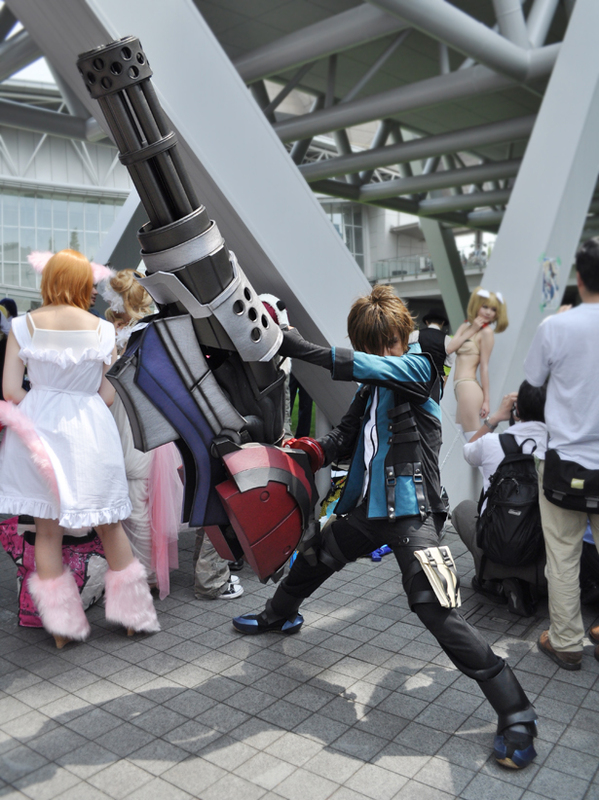 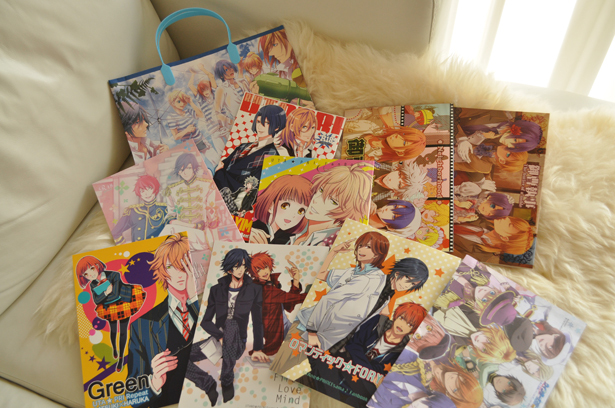 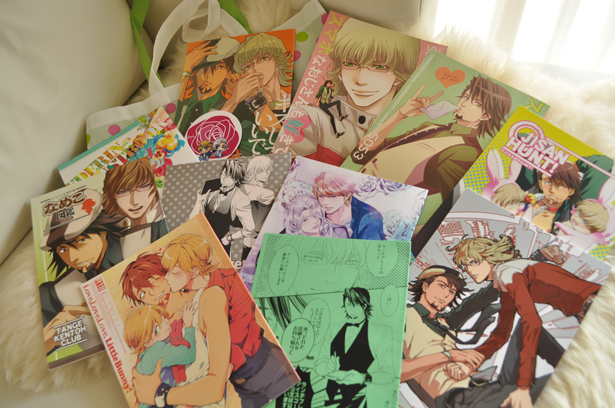 People wait in line for hours for a new dojinshi created by popular dojin artist. 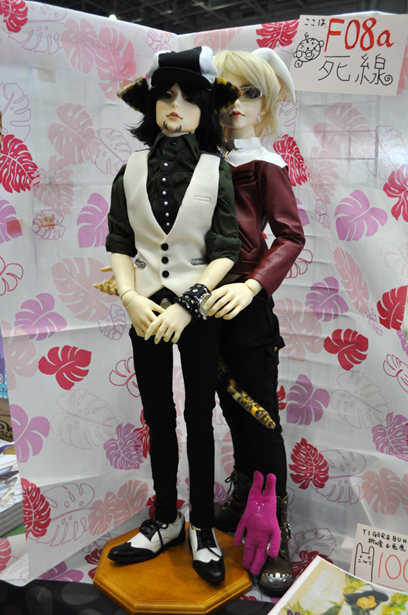 Found a couple of well-made dolls of Kotetsu T. Kaburagi and Barnaby Brooks Jr.